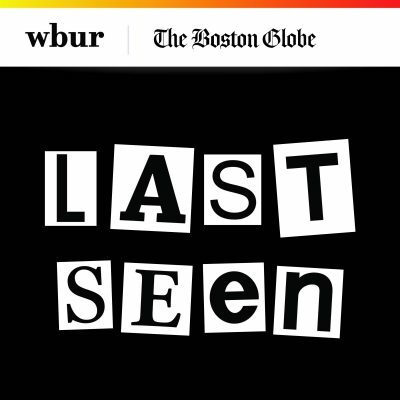 In the latest episode of Last Seen, WBUR and The Boston Globe's look at the largest unsolved art heist in history, the investigation turns "The Bobbys" — Bobby Guarente and Bobby Gentile. 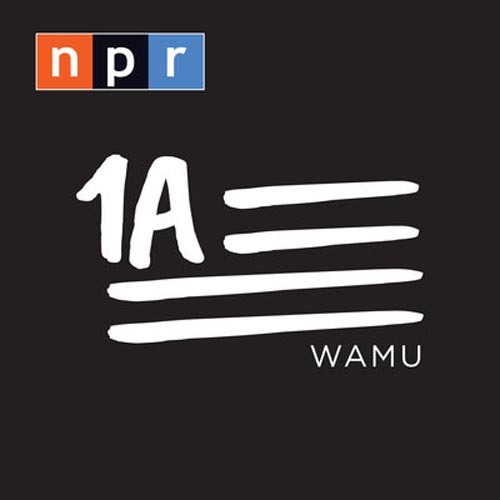 On WBUR's Morning Edition, the podcast's senior reporter and producer Kelly Horan and senior reporter Jack Rodolico join host Bob Oakes to discuss the two men and how the trail of the lost items may go from Maine all the way down to Philadelphia. This segment aired on October 15, 2018.